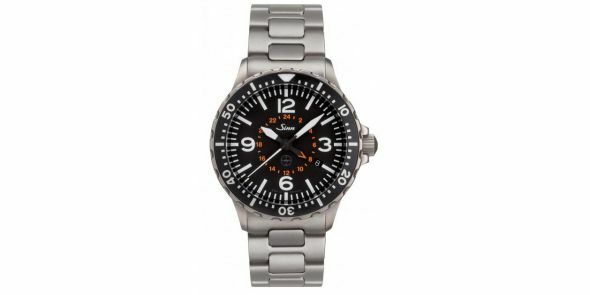 The 857 UTC TESTAF was tested and certified to the the “Technical Standard for Pilot Watches” (Technischer Standard Fliegeruhren – TESTAF) by the Aachen University of Applied Sciences. 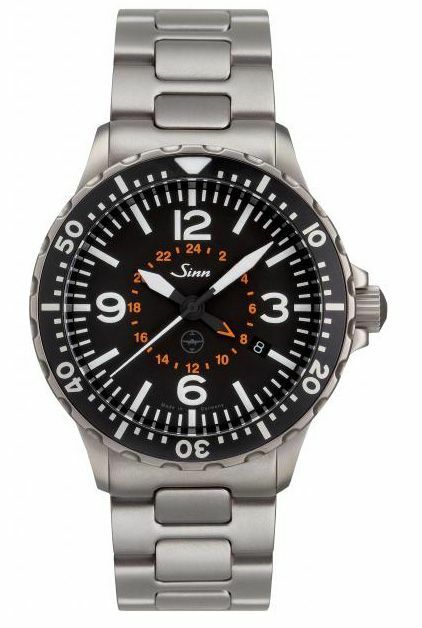 This establishes its suitability for professional use as a pilot watch. It is attested to by a certificate and the "TESTAF" quality seal on the dial. The case of the 857 UTC TESTAF has been hardened with TEGIMENT Technology to make it especially scratch-resistant. The range of technologies also includes Ar-Dehumidifying Technology for greater functional reliability and freedom from fogging and overall functional reliability at temperatures between –45°C and +80°C. The 857 UTC TESTAF features a further time measurement element: a display for a second time zone on a 24-hour basis.